A soft, and calming pace with smooth vocals and tempered guitar strings, Hayley Reardon’s, “Music,” featuring PZed is a body swaying, soothing, success. A delightful mix of folk music with a slight reggae element, this song has “soul,” as the two artists sing of their love for music and the art of dreaming. With PZed’s culturally prominent Caribbean accent and slight rasp one could easily close their eyes and picture the clear water, sandy beaches of his home country. His vocal runs and lush tone bring a diverse air to the song. 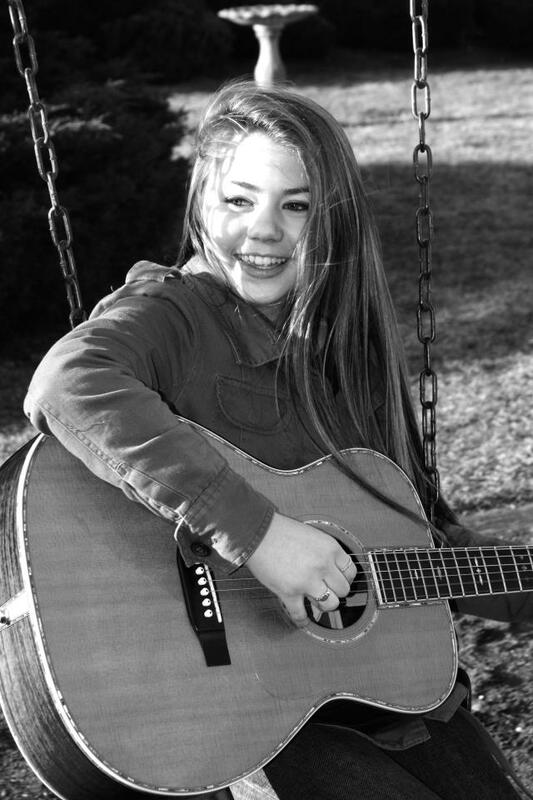 At 16, with a unique rich quality that seems to flow flawlessly through ones ears, Reardon’s vocal abilities far exceed her years. Though slightly lengthy with a playtime of approximately five minutes, Reardon’s, “Music,” is the perfect musical remedy for soothing and relaxing a restless mind or soul. The lyrics are simple yet moving and the message of dreaming and believing is captivating. Reardon has recently released her debut album titled, “Where the Artists Go,” with ten other unique and soulful tracks. However, with a soft and steady drum rhythm paired alongside the tranquilizing strings of guitar and diversity between the two artists, “Music,” is an ideal representation of the potential success of combining two genres of music to create a tantalizing and moving sound. The mood and melody of, “Music,” creates the urge to sway your body, snap your fingers and tap your feet to the beat. More importantly, it has the ability to infect one’s spirit with warmth and depth.